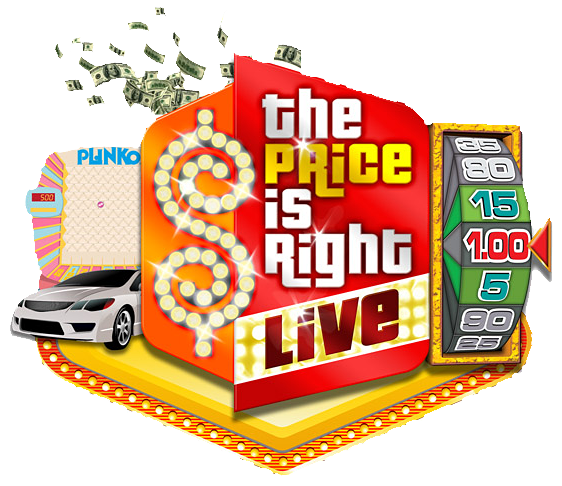 If you're a fan of The Price Is Right™ on TV, you'll no doubt love this exciting, live (non-televised), on-stage version of the show! "WANT TO PLAY? NO PURCHASE NECESSARY. Open to legal residents of 50 United States and Canada (excluding Puerto Rico & Quebec), 18 years or older. Ticket purchase will not increase your chances of being selected to play. To register for chance to be a contestant, visit registration area at or near the venue box office 3 hours prior to show time. For complete rules & regulations, including eligibility requirements, visit or call the box office. To enter theater to watch show, a ticket purchase is required. Sponsored by Good Games Live, Inc. Void where prohibited. Price is Right Live™/© 2018 FremantleMedia. All Rights Reserved."